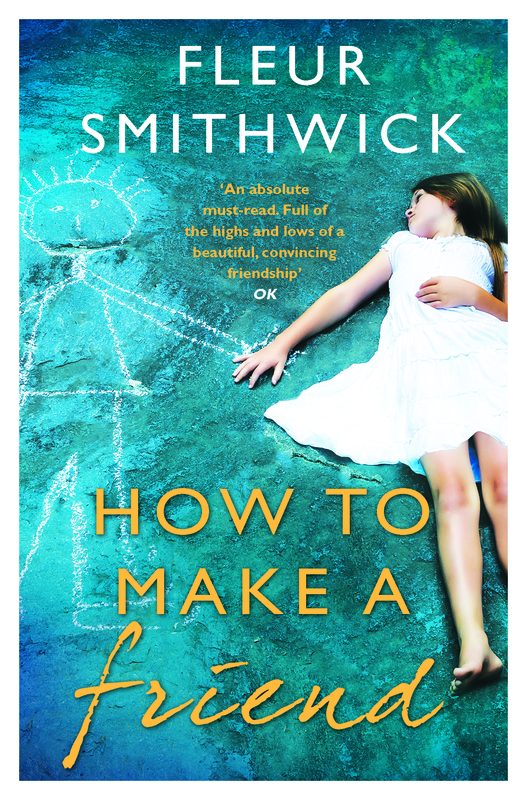 To celebrate the release of the paperback edition of How to Make a Friend (at last!) I’ve chatted to Prime Writers about the novels they have sweated blood over that have never and will never see the light of day. At least, not until the cows come home. I have spent many years trying to get published and when writers tell me that (A) their debut novel is their actual, honest-to-God, first, and (B) they only wrote the first few chapters before showing an agent and then worked with that agent throughout, I start feeling a bit weird and have to go and have a lie down. I have about (lost count!) eight rejected Mills & Boon romances written between 1992 and 1998; a romantic comedy about a PR man who messes up his life and falls for a headmistress; a chick lit novel called Shrink Rapt about a girl who falls for a bloke who is obsessed with self-help books; a novel about a clone who sleeps with his mother…um..moving swiftly on…and a convoluted tale about a missing sister that got so tangled up in red herrings and flashbacks even I didn’t have a clue what was going on. Mine was called Angel in Amber. I still like it, though my agent dismissed it out of hand (without even reading it all the way through). I know it needs reworking to some extent – it only properly kicks off about half way through – but I think the main characters are better than the ones in A Kill in the Morning. I have the first six chapters of a comic campus novel. The head of department is a wily Irishman called Seamus O’Shameless. It was quite bad. I have a 200,000k epic set over three generations and two world wars, with a grandmother, mother and daughter all with the same name. Oh, and not a word of dialogue. And a French title. Can’t think why it never made it. I have three books I wrote in my teens about an inept King. They will never see the light of day. If I had the guts to read my first attempt now, I’d cringe. It has a DNR order firmly attached to it and its final resting place is in a ‘vintage’ style suitcase (can’t beat Matalan for a bargain in home décor). I tried to turn a collection of linked short stories into a novel. Disaster. The characters kept repeating themselves and spent a great deal of time musing pointlessly. Around three quarters of the way through I realised how boring it was and elbowed in a plot twist by arranging for the main character to be kidnapped. Moral: they were short stories for a reason. Nowadays a lot of stuff that should remain in drawers makes it onto Amazon’s generous and non-judgmental shelves. I have toyed with idea of uploading mine, and did with the Rom Com. I won’t give you the title or the pen-name, but suffice to say, two people bought it and both were related to me. About eighteen months later I received a cheque for £5.01 from Amazon. I didn’t bank it. One day I may self-publish the clone story. Under a pen-name.